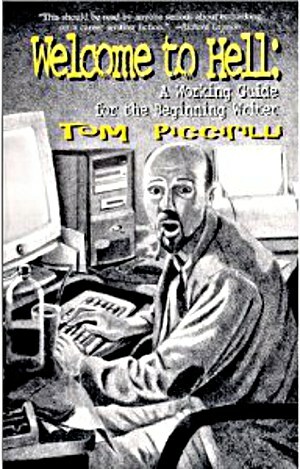 This book (full title Welcome to Hell – A Working Guide for the Beginning Writer) is a quick, easy-to-read overview of (as should be obvious from the subtitle) all kinds of things the new, aspiring writer ought to do. It covers a wide diversity of aspects of the process of moving forward as a writer, from the importance of reading as “food” for the budding writing, to the necessity of self-editing. There’s a section on elements of writing technique such as narrative voice and conflict, and some mention of things peripherally related to writing, such as networking online and rubbing elbows at conventions. The tone of the book is casual and conversational, but there’s no nonsense, and no shying away from the central truth that for a writer to move even the first step past “beginner” status requires a thick skin, tons of hard work and inexhaustible persistence. 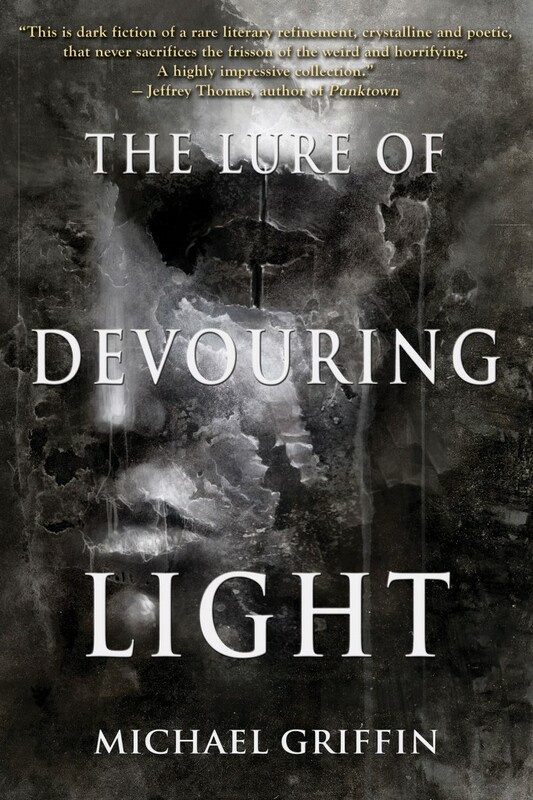 Piccirilli himself is a writer of horror and thriller fiction, and most of the points he makes are backed up by examples from genre fiction, but the lessons here are applicable to any writer of fiction, genre or mainstream, short stories or novels. I know I’m not the only fiction writer who compulsively picks up just about any book about our favorite subject, but I should point out this book really is geared specifically toward beginners. Even a writer slightly advanced beyond that (say, skilled enough to have been published at least once, even if they’re still struggling to get published regularly) may find much of this advice already second nature. For what it’s intended to be, which is a primer for the writer truly just getting started, it’s full of good advice in an easy-to-digest form. In fact, it’s a very quick read, just over 50 printed pages with fairly big type. You could easily re-read the book several times until it all sinks in.